The best thing about the birthday month is the ongoing celebration with special friends in our lives. 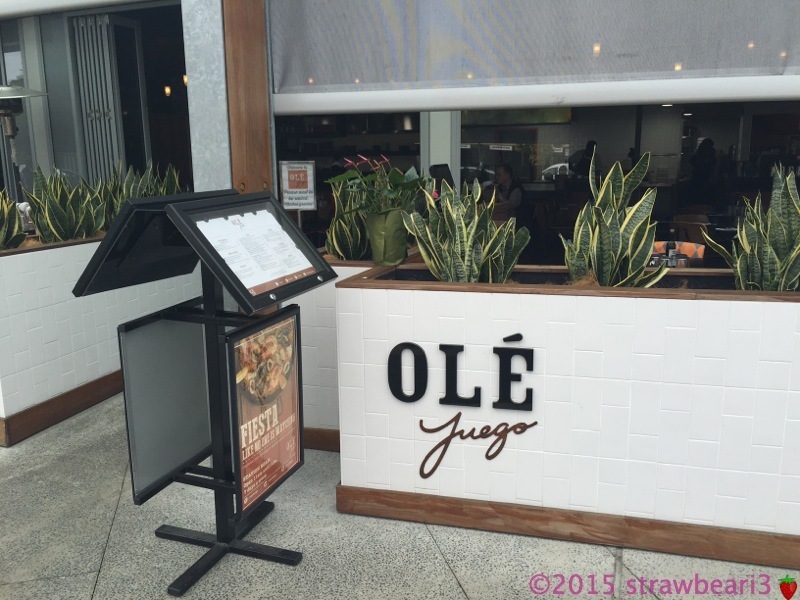 This year my food journey with Miss Curious (MissC) took us to Indooroopilly Shopping Centre. 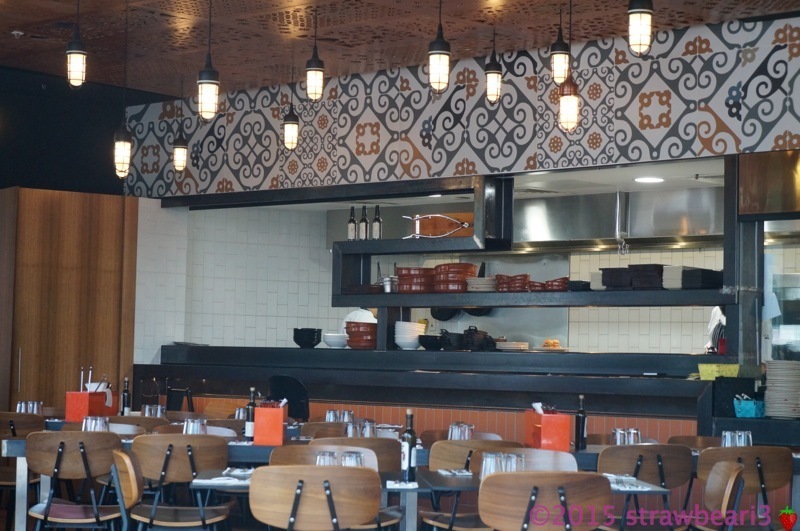 We went for tapas at Ole Feugo, saving room for dessert at Koko Black. We ordered several dishes to share. 1. 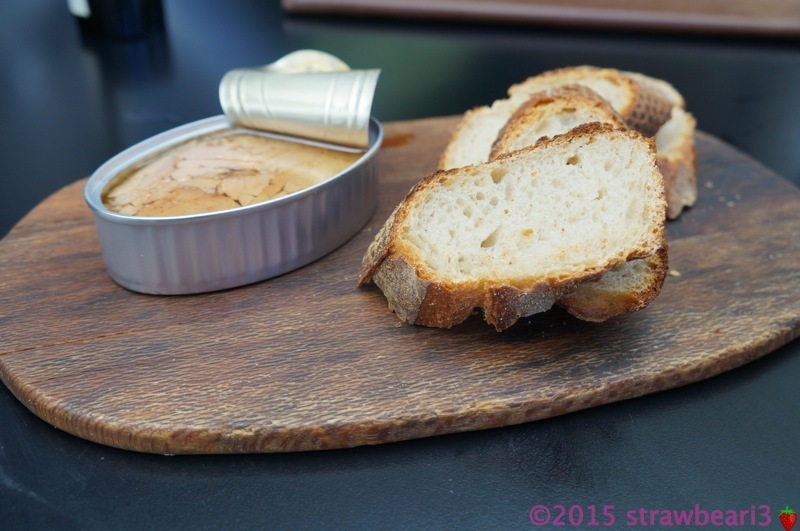 Ventresca – Tuna Belly with Crusty Bread($12). We both loved the bread, it was very crusty as advertised. We don’t normally eat tuna in tin so don’t really have anything to compare this with. 2. 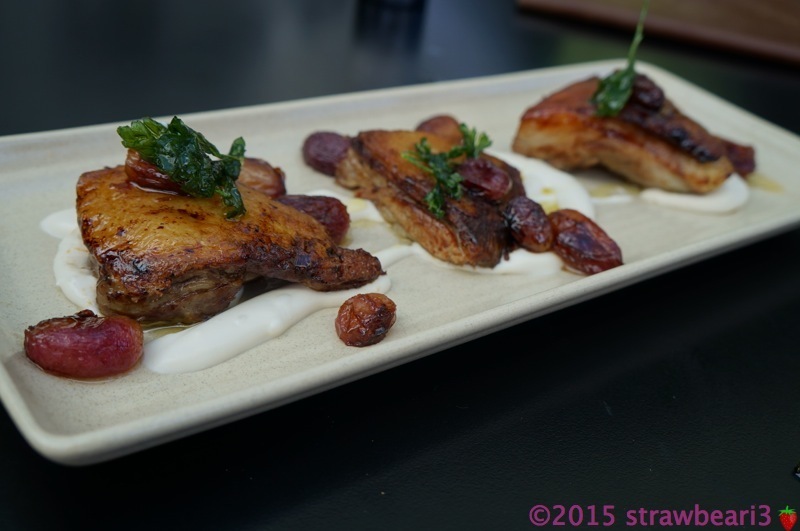 Cordero – Slow Cooked Crispy Lamb Belly with Roast Grapes ($15). This dish looked really good on the plate. The seedless roast grapes were really good, I loved it! The lamb belly wasn’t that crispy but the meat was very soft and tender. 3. 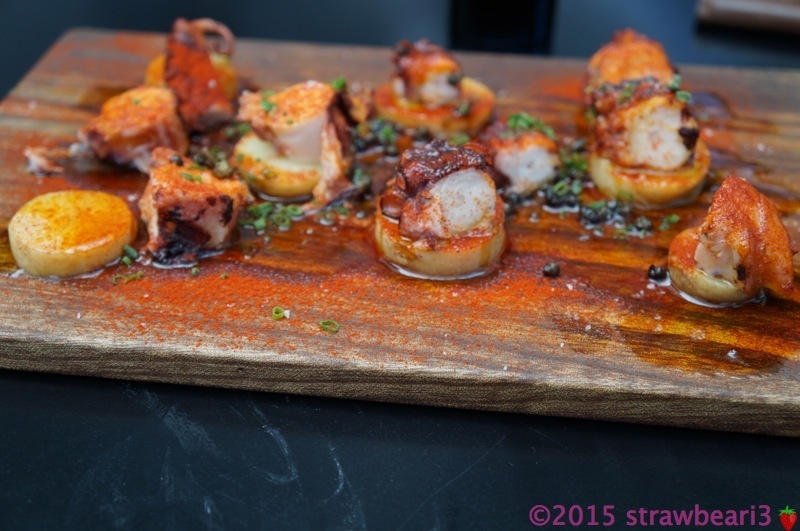 Pulpo – Grilled Octopus, Capers, Olive Oil and Potato ($15). Yet another appealing looking dish. The octopus was cooked very well and was surprisingly tender. However, I think this dish needed a bit of kick, perhaps a bit of lemon might go well. 4. 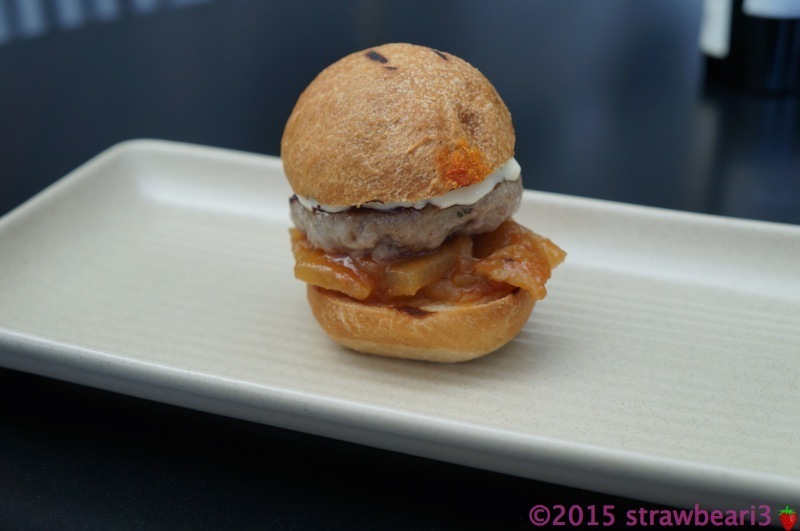 Hamburguesa – Pork Slider, Pear Chutney, Aioli ($5). This mini burger was quite tasty and flavoursome. Yet another year passes by and I am truly blessed to have friends that stick by me through thick and thin. Thanks MissC for this special birthday treat. I enjoyed the meal as well as the company!